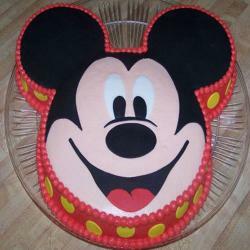 Cakes are yummy and delicious for celebrating kids parties, it be birthday, Christmas, or any other occasion. 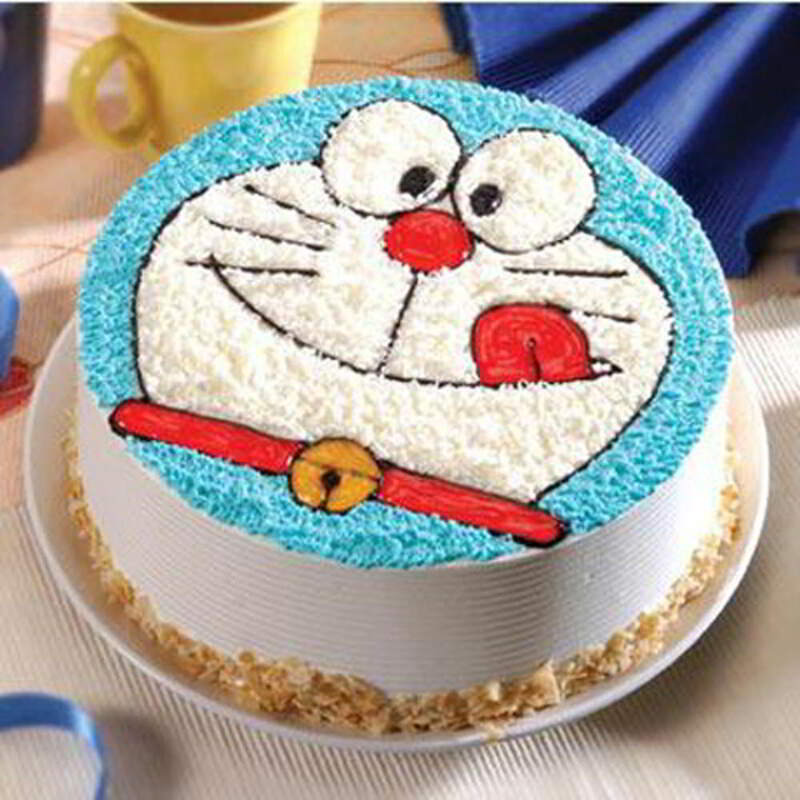 Tickle the taste buds of your dear ones by sending this delicious 1 kg Round Shape Doraemon Face Shaped Vanilla Cake. 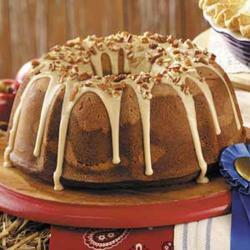 This is the one and only full fondant and butter cream cake. 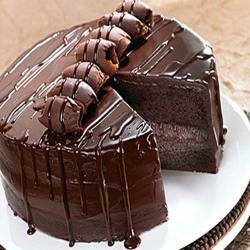 What I can say about decorating cakes with butter cream like this one is not complicated at all. This is the plain vanilla butter cream for frosting and decorating. 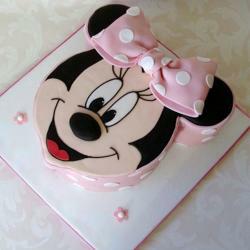 And, the cake should feature her favorites character, which is Doraemon.